Jonathan Northcroft has recounted a tale Liverpool’s manager is very fond of, which explains the ruthlessness of Jurgen Klopp’s physical training sessions. It occurred in 2010, the summer before his first Bundesliga title with Borussia Dortmund. Jurgen Klopp is fond of a story from the journey to his first title with Borussia Dortmund. It happened in pre-season. He had put his players through a brutal fitness drill involving 11 repetitions of a set of exercises. They lay on the turf, exhausted. Klopp walked among them. “What if I tell you that doing a 12th set, now, will help you win the league?” Klopp asked. To a man his players leapt to their feet. Welcome to Super Fit Football, where tiredness is just a state of mind. 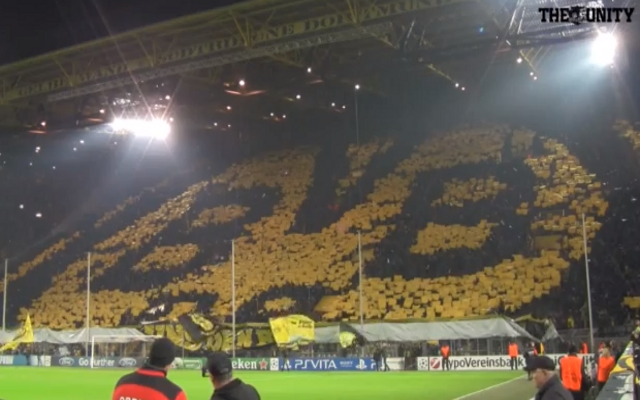 What followed was a record Bundesliga points tally of 81 and Dortmund’s first title since 2001/02. He wrestled the Bundesliga title off Bayern Munich, who were richer, bigger and had ‘better’ players. Our manager proved then that this is not as important as fitness, togetherness and tactics. And by supplying his players with a wonderful base level of fitness and by turning them into tactically astute footballers, many became world-class under his guidance.